These high energy, multi-dimensional loose and pressed powders deliver colourful appeal with skin loving Vitamins and Minerals that conditions and protects your skin. 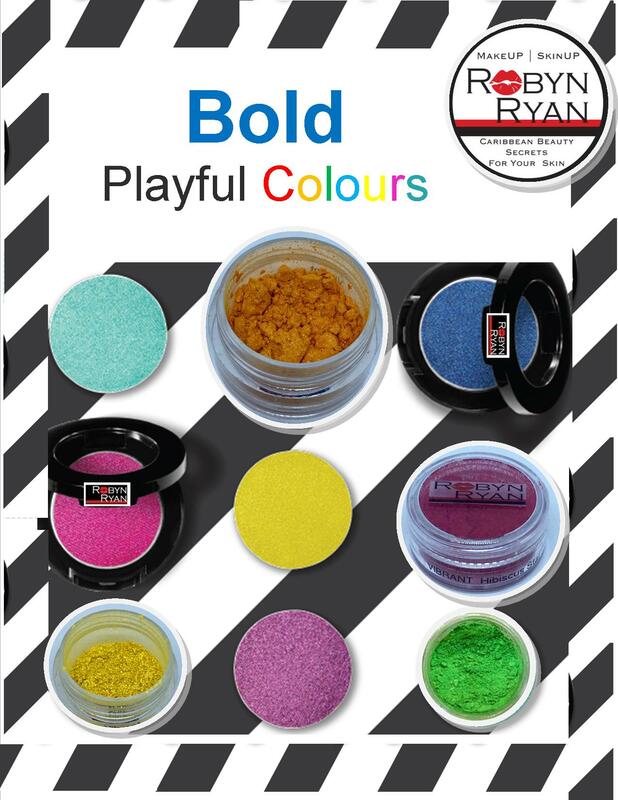 ROBYN RYAN MakeUP Shadows and loose pigments. Break a few rules, lips, eyes, and cheeks!